I don't like Pecan pie, I know married to a southerner and all, but it makes my teeth hurt! You know when it's so sweet you feel like your teeth are all screaming at you??!!! Kirk LOVES Pecan Pie [pronounced Pea-Can] as he should. Okay back to Crack pie... I was however totally sucked in by everyone's comments and reviews of the recipe. Quoting one person 'We ate the whole thing!' WOW it must be crack. 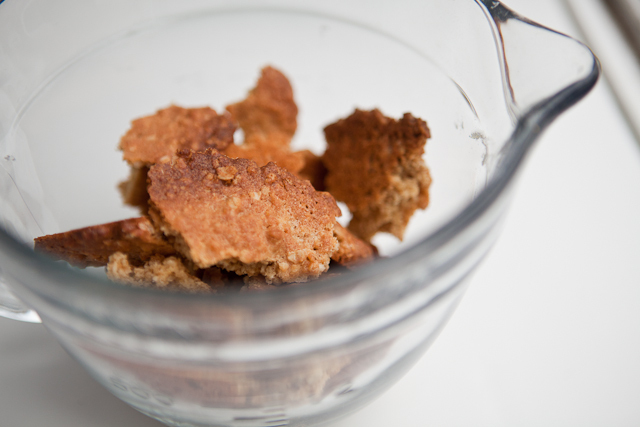 It's a little time consuming to make since the crust [the best part] is made of cookies that you make ahead of time and crush/process with butter to make a crust. I went along following the directions - definitely do not over cook something like this, even if the filling looks a little to jiggly. Take it out when it tells you too. It's a gorgeous pie, golden and the most amazing top layer... but deep down inside - it's Pecan pie without the Pecans. At least to me. And even Kirk said it was WAY too sweet for him. So if you love Pecan pie or super sweet pie - you will love this and I highly recommend it. My mother-in-law said that this recipe sounds a lot like Chess pie. But when I researched on the internet the Chess pie recipe looks different... may have to try her recipe. 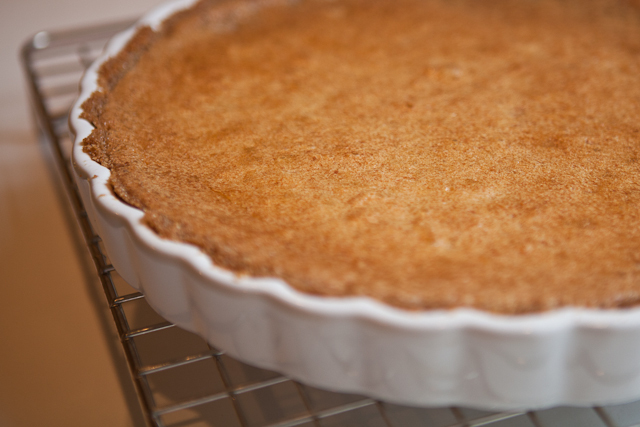 Have you made Chess pie?